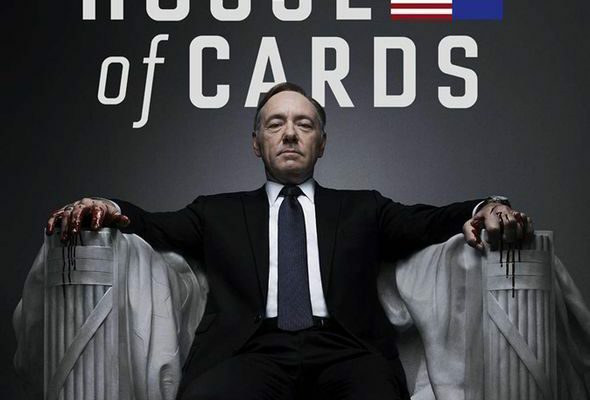 Netflix – Kenyatta University TV (KUTV). All Rights Reserved. 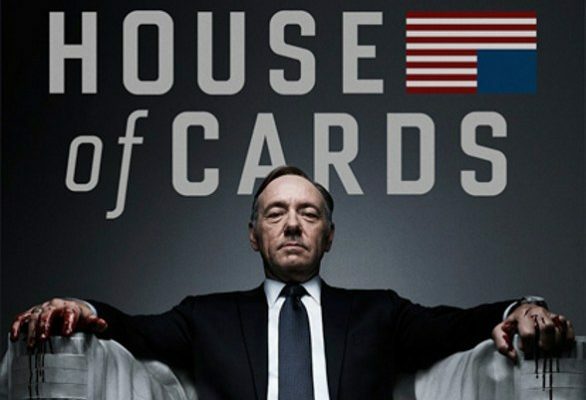 House of Cards Without Kevin Spacey?